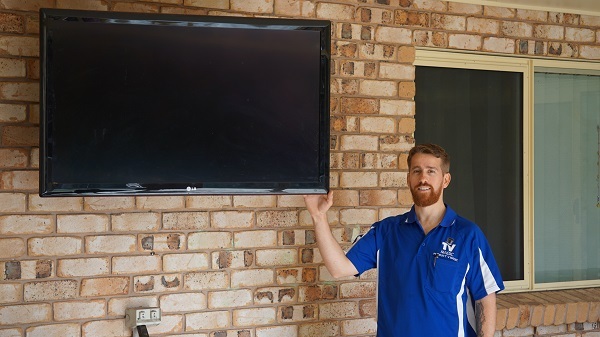 When you need new TV Points for your home or business in annandale, then there is no better choice for a professional and easy installation than TV Magic. 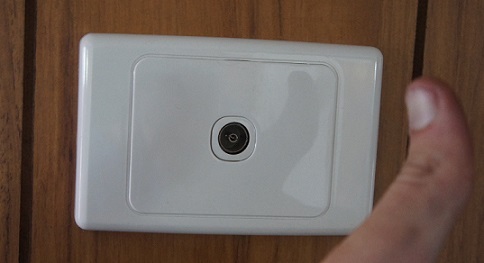 Not all TV Antenna companies will take the same care and precision when doing your TV Antenna work. 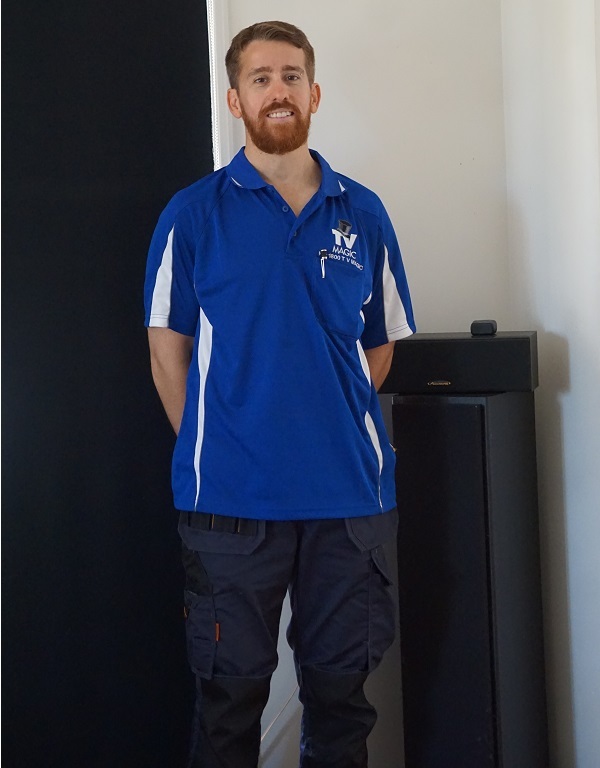 Many companies and handyment who are out there to make a quick buck will charge very low rates, causing people to believe that they are getting a good deal. The problem with this is that, often these low rates refelct low quality equipment and poor service, which is not going to be a good use of your money in the long run. 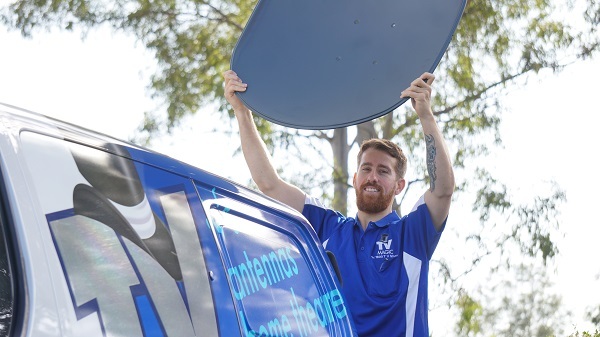 If you want quality results, then call the TV Antenna company that provides the highst quality service; TV Magic! Is Your Family Arguing over TV Time? 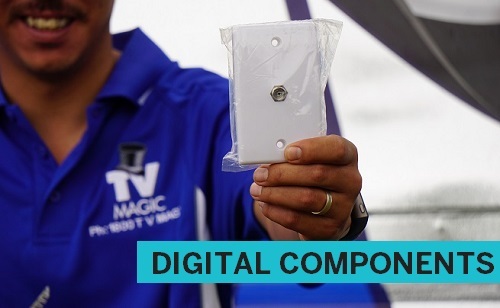 Call TV Magic For Your New TV Points Today! 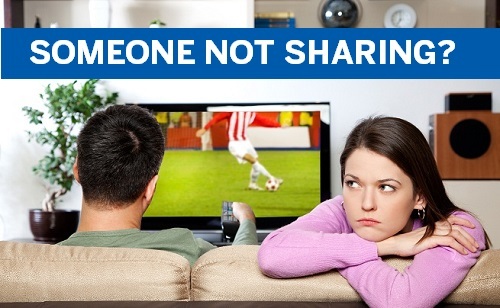 All too often, families put up with all sharing one or two TV's. Sometimes this can work ok but, more often than not, trying to share a TV among family members of differing ages and tastes just doesn't work very well. To elaborate, many family members arrive home from school and work around the same time and, more than likely, they all want to relax and watch their favourite TV show. But the problem is that, being of different ages and having different tastes in TV means that there are going to be arguments about who gets to watch what, in fact, one of the common causes of arguments in family households is the TV! But imagine if everyone had the chance to watch their favourite shows and you didn't have to put up with arguments any longer. Well that is all possible with TV Magic Annandale. 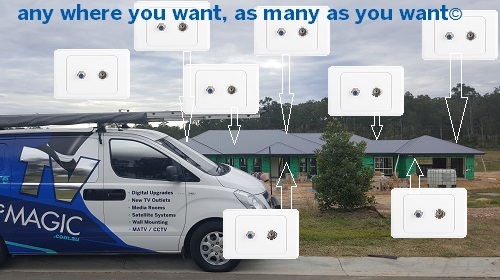 We can install as many TV Points as you want, wherever you want, so why not give us a call today!